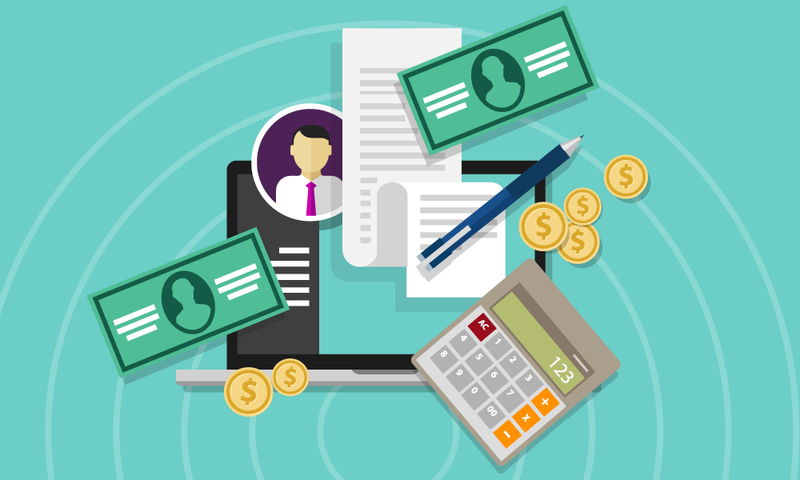 Sales compensation is often the single biggest line item on any wholesale, distribution, or manufacturing business's profit & loss statement below gross profit, and it can have a huge impact on sales management, hiring, and overall sales effectiveness. 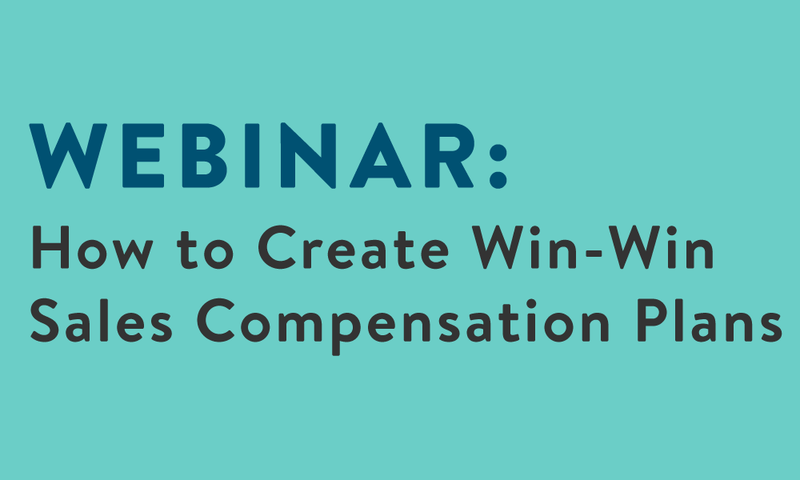 In this webinar, Dave Kahle, one of the world's premier sales authorities, will share actionable strategies to create compensation plans that will better motivate your reps while supporting your bottom line. Why your current compensation plans may not be ideal. The core structure of an ideal compensation plan and how that structure affects rep behavior and overall sales. 4 key questions to consider when creating your sales compensation strategy & how to calculate optimal compensation for your sales reps.
Over the last two decades, Dave Kahle has perfected the art of creating systems that transform organizations and increase sales. 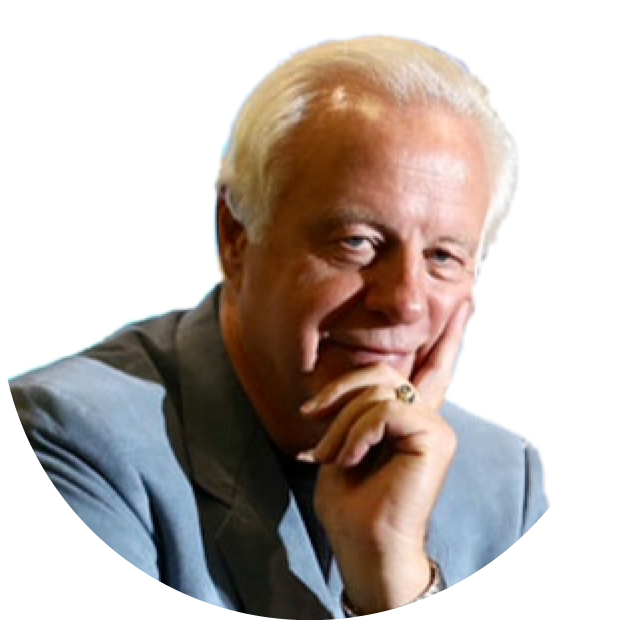 As an author, speaker, and growth coach, Kahle has provided sales training and consulting for hundreds of companies and trained tens of thousands of B2B salespeople to be more productive. He has written 12 books, which have been translated into 8 languages and are now available in 20 countries.